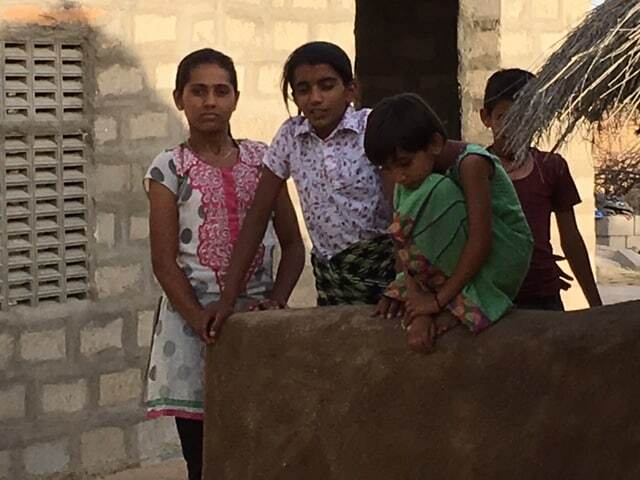 One of the things I enjoy the most about travelling in India is spending time with the locals. 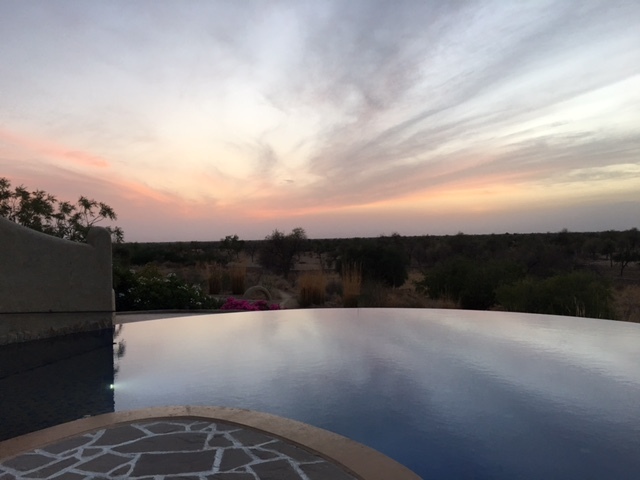 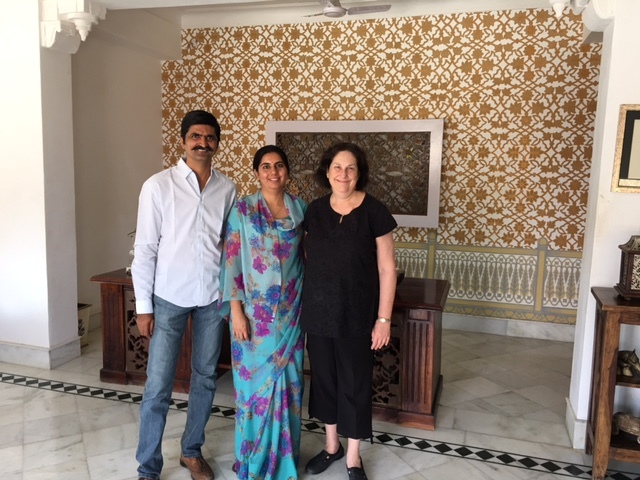 Continuing my journey through Rajasthan this week, I’ve had the pleasure of spending time in rural villages and retreating to some beautiful family run boutique properties, both which have allowed me to mingle and get to know the people who live in this great region. 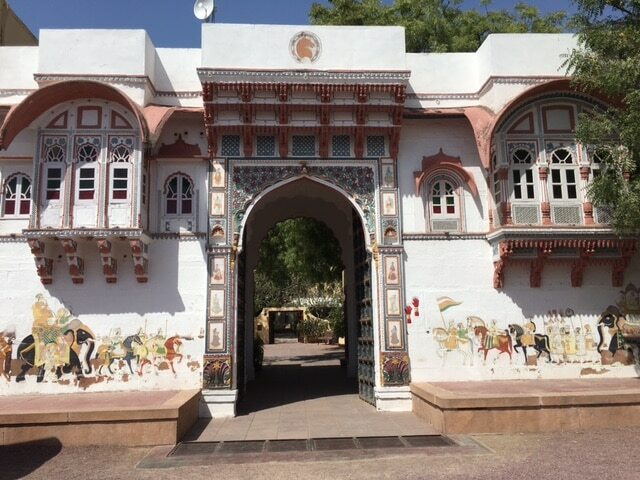 My first point of call this week was the town of Rohet. 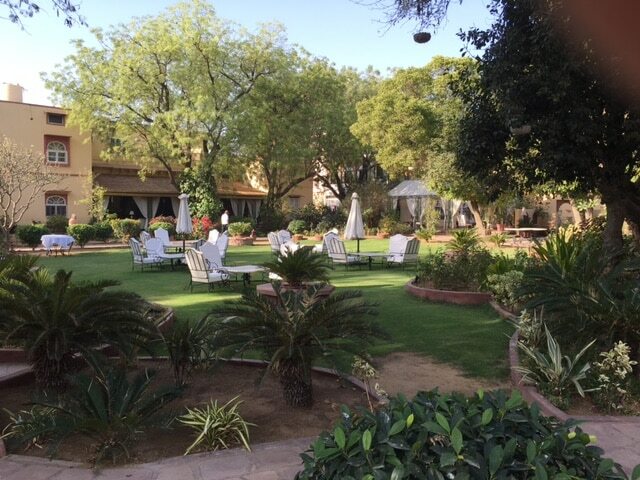 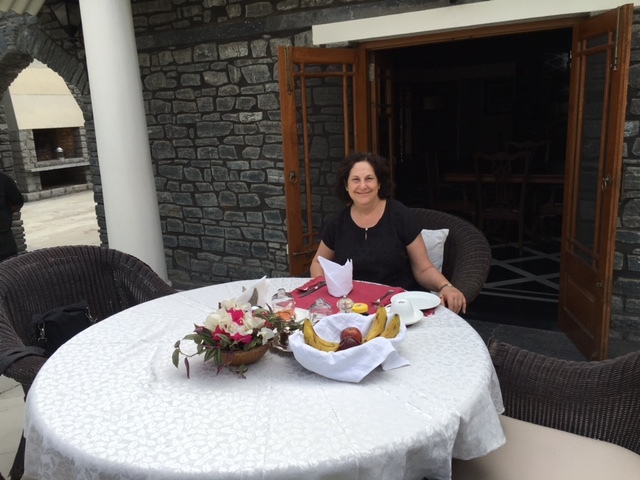 I stayed in the lovely heritage hotel Rohet Garh that is set on a lake. 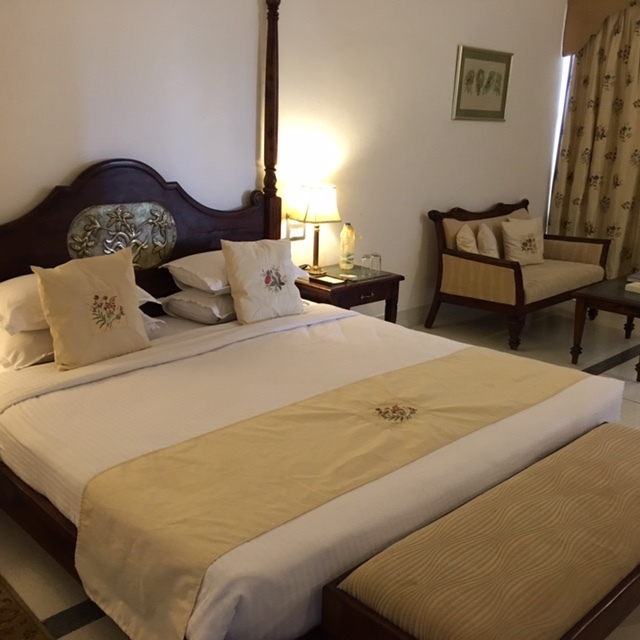 The hotel prides itself on its traditional Rajasthani cuisine and peaceful surrounds. 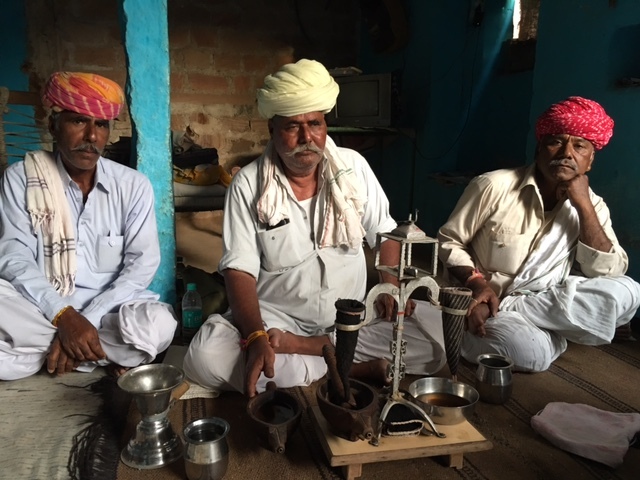 They took us out on a jeep safari through two local villages, where we were lucky enough to spend some time talking to the villagers and enjoying a Bishnoi opium tea ceremony. 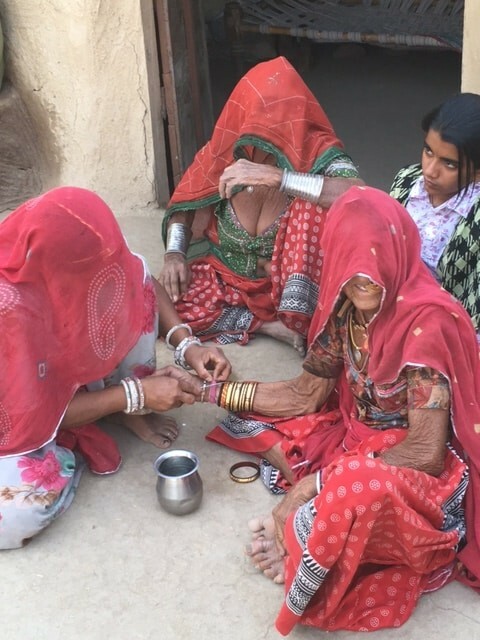 This ritual has been part of the Bishnoi tradition for generations and is a sight to behold. 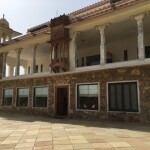 Nearby, we visited the grand property of Mihir Garh. 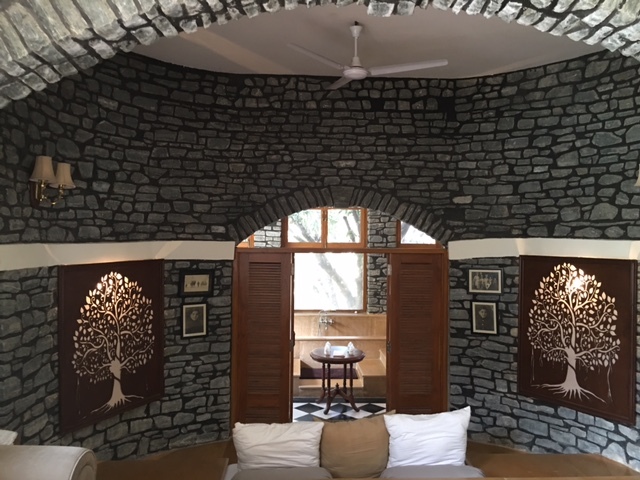 This modern fort is pure luxury, with plenty of cosy alcoves to relax and enjoy the spectacular view. 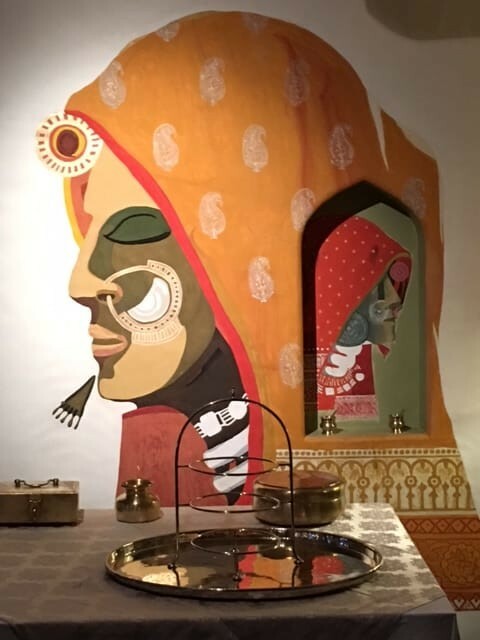 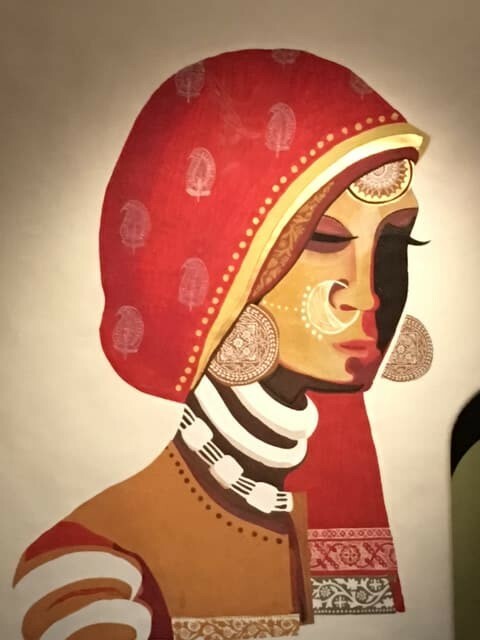 No expense has been spared in the hotel’s appointments, from the architecturally designed suites to the stunning artwork that lines the walls. 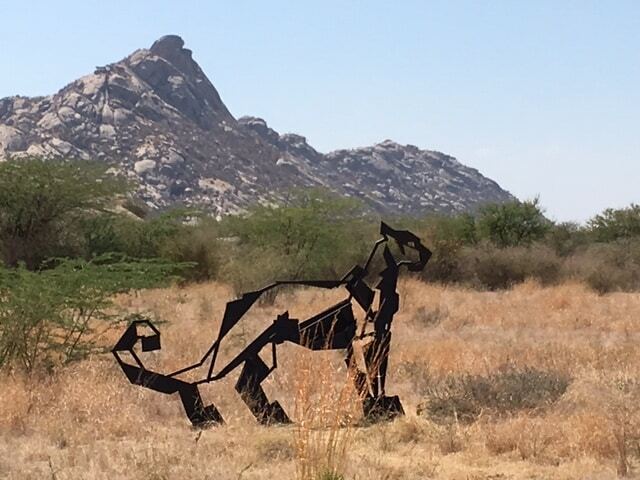 Next we set out in search of those elusive big cats, leopards, at the Jawai Leopard Camp. 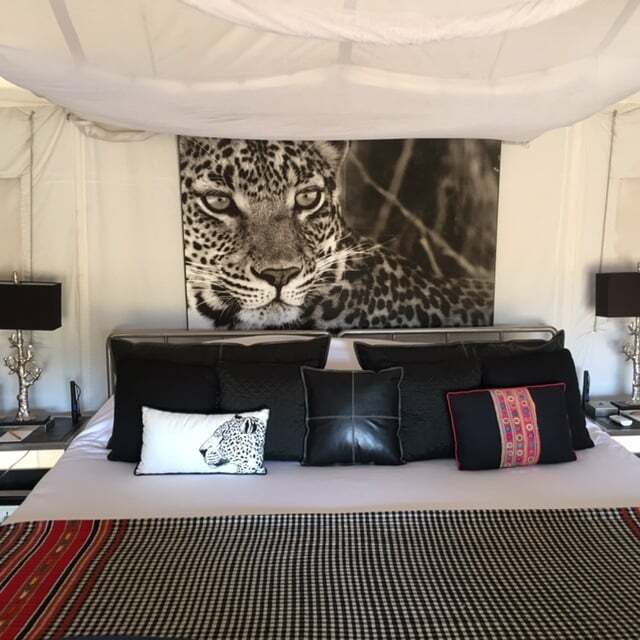 This property brings together opulence and adventure, with its luxury tents and wide open jungle. 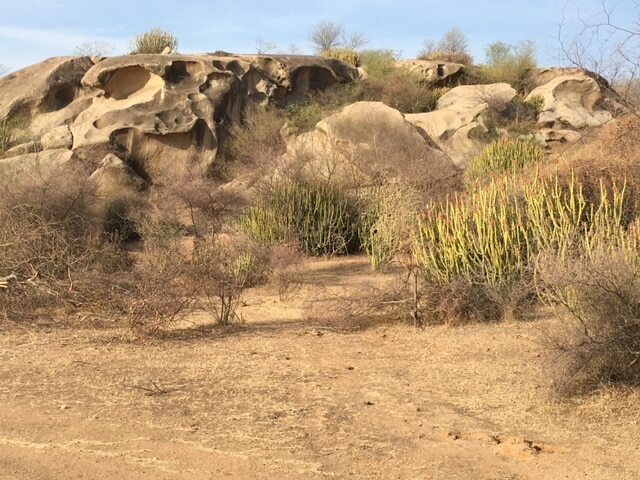 Safaris are a must here, and if you’re as lucky as us you’ll catch a glimpse of a leopard or two, and even some hyenas. 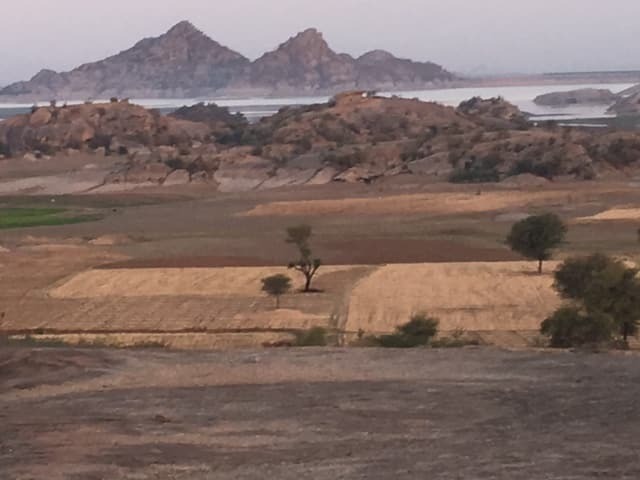 Jawai is not a national park, which is part of its charm. 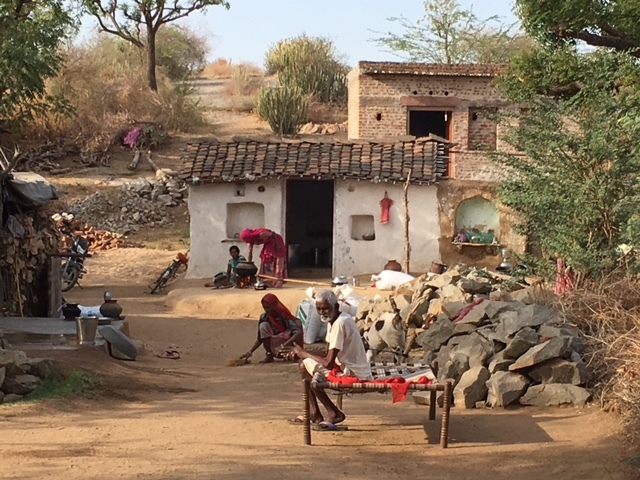 The safari takes you deep into the jungle and through local villages as well. 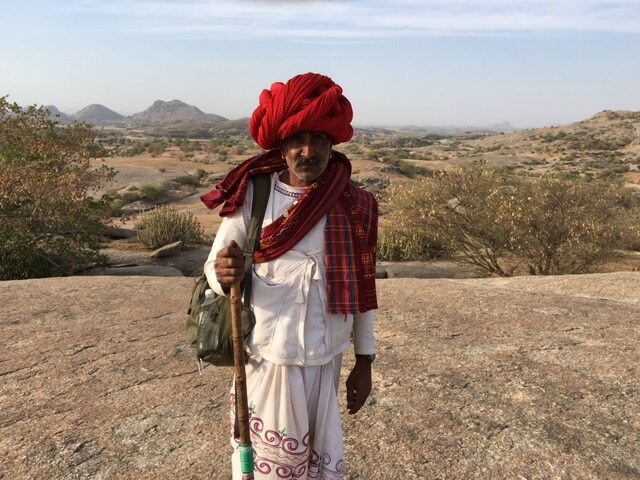 My tour guide one morning was a Rabari tribesman who explained the important connection his people have with the wildlife in the region, having lived side by side with them for centuries. 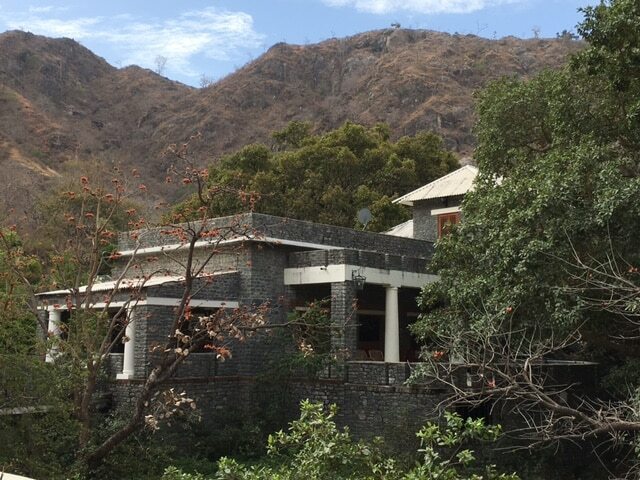 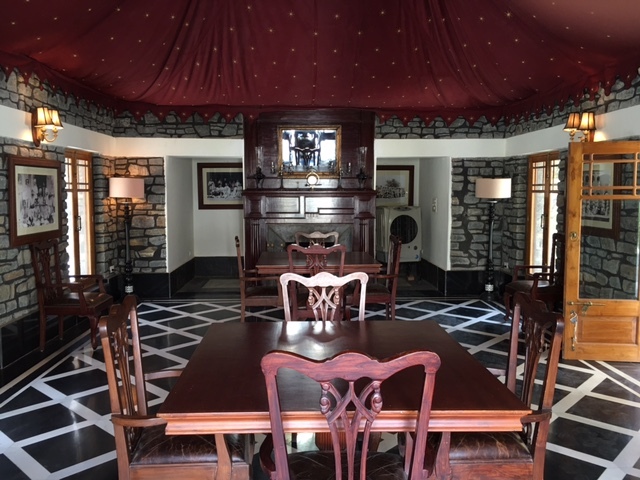 Our next stop was Mount Batten Lodge in Ranakpur, which was just like taking a step back into the time of the British Raj. 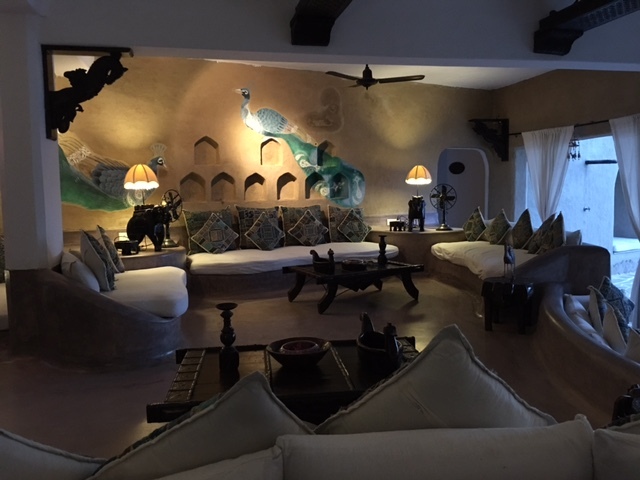 The owner, Reggie Singh, is a delightful personality, who was happy to entertain us with jazz in the bar area while we enjoyed an aperitif. 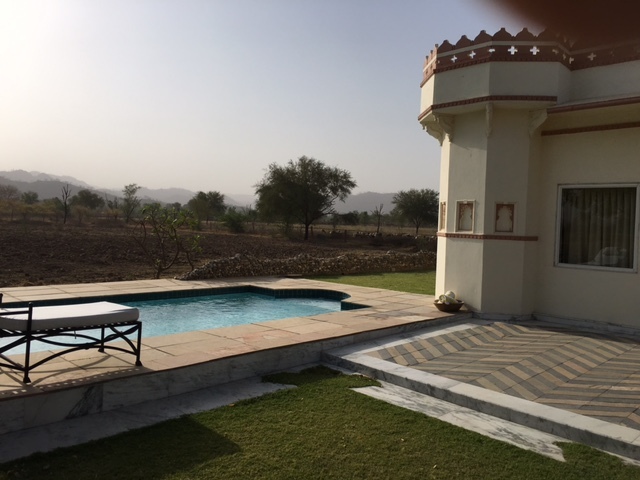 Located near the Kumbalgarh Wildlife Sanctuary you can hear the birds chirping outside your door. 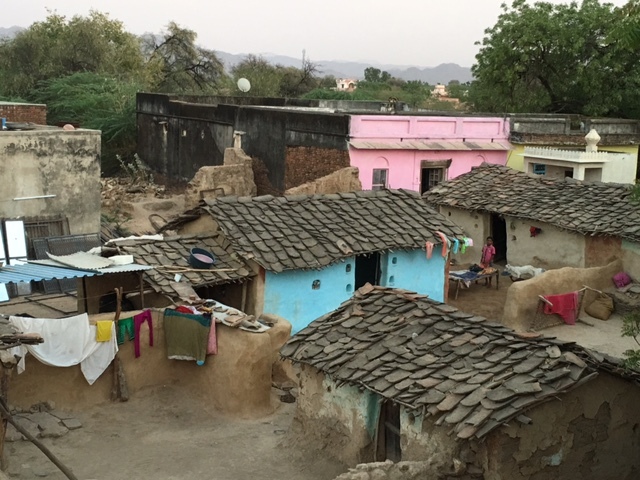 The region is also home to the ancient Jain Temples of Rankapur and the huge Kumbalgarh Fort, making it a good place for exploration. 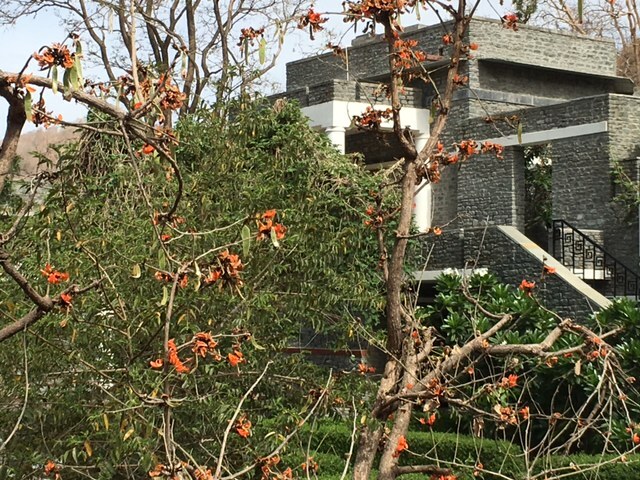 From Rankapur we headed to Jojawar, to visit the newly opened Kesar Bagh. 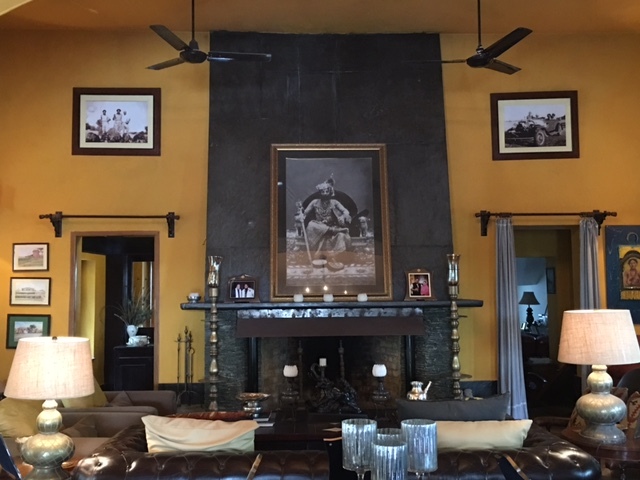 The owners were there to greet us and spent time taking us through the gorgeous estate and explaining its heritage They not only run the hotel but also live on the property as well. 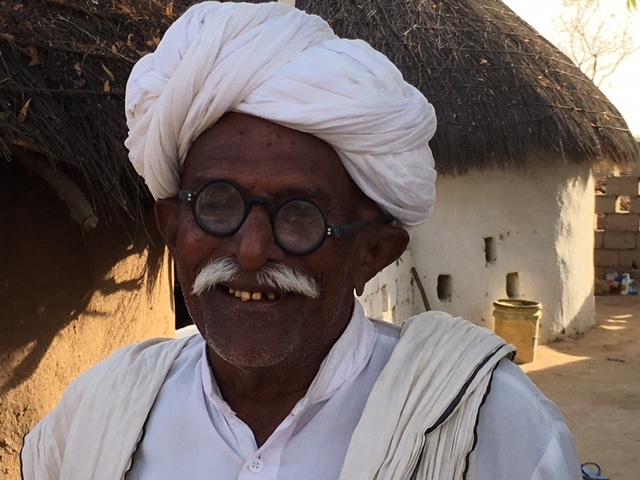 The owner’s father took us on a village safari, sharing tales of the history of the region along the way. 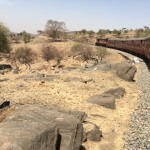 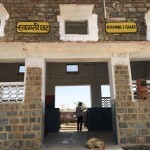 The next day I boarded the Rural Rumble, a local train, from Khambli Ghat to Phulad, where my next adventure begins.